When a fire witch engages in a heated battle against a demon, will she find the most dangerous enemy lies within? Serafina has a hot temper. For normal people, that wouldn’t be a problem. But for an elemental fire witch, a lack of self-control can lead to dangerous—even fatal—situations. In the midst of a basic vengeance spell, she makes a careless mistake, accidentally summoning high-level demon Urobach to do her bidding. Her only hope in undoing the damage is Liam—the mysterious Guardian of the balance between light and dark magic. Liam is intent on tracking down the demon, but Serafina isn’t ready to reverse her vengeance curse just yet, especially not if it means losing Liam when it's all over. But as the days pass, Urobach's behavior evolves from mischievous to deadly, and even Serafina's deep desire for Liam can't outweigh her own guilty conscience. When the supernatural feud escalates to lethal climax, she realizes she has no choice but to put a stop to the chaos—no matter the cost. Will the sparks flying between Serafina and Liam ignite into full-blown passion? Or will the flames of romance flash and burn out once the magical mission binding them together is complete? 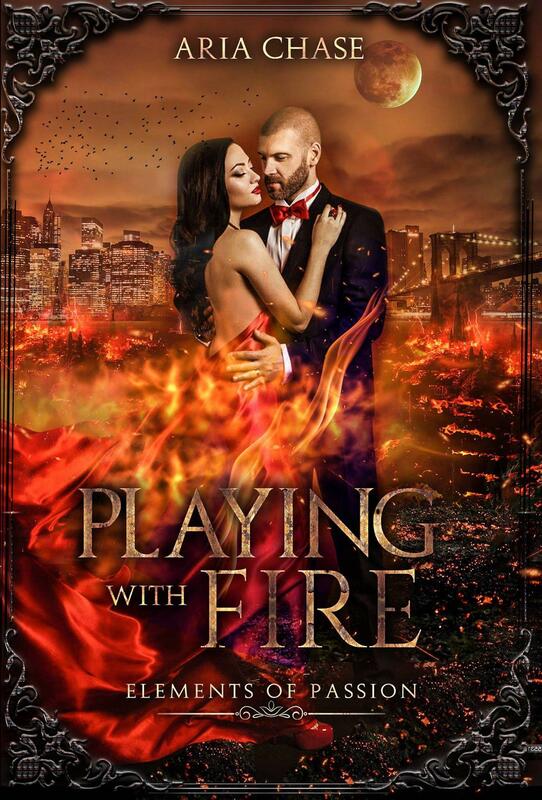 Playing with Fire is a sizzling standalone paranormal magic romance featuring a sassy fire witch, a handsome Guardian angel, and a happily ever after.